It was during 2014 and 2015 when venture capital investments reached its peak. It was a time where raising money for Startups was easy as pie. A deal for hottest companies could be finalized within days and not many entrepreneurs entertained the idea of bootstrapping. Why would they? Everything was going ever so smoothly. Capital was widely available. This was the era of boom. The only problem with this era was that it was not sustainable. It was fun while it lasted, but it came to an end. Venture capital investments started going through a downshift trend and the Silicon Valley Startup funding craze slowly but surely came to a halt. As the finances dried up, the onus once again shifted back towards bootstrapping. When capital was a low-hanging fruit, many entrepreneurs chose not to tread this path. This was because many perceived that bootstrapping would result in slow growth for the company at best and a resounding failure at worst. They were scared. However, most of their perceptions were and are still misplaced. There are many popular and prestigious brands that bootstrapped their way to success. There is no doubt that they started out slowly, but they believed in their idea and worked hard to execute it. Success soon followed these names and they would go on to become one of the most well respected names in their respective industries. Here are 5 such brands that clearly display that you don’t need to raise money to become successful. All you need is an idea, perseverance, hard work and intelligence. Spanx is one of the best case studies for every aspiring entrepreneur. It would not be wrong to say that Spanx had humble beginnings. It all started in 1998 when Sara Blakely, only 27 at the time, came up with an idea for women’s undergarments. She decided to act on this idea and start her own business using all her personal savings that only amounted to $5,000. In order to save money, she even wrote the patent application and filed it herself, saving on legal fees. Fast forwarding to 19 years, Blakely still owns 100 percent of Spanx and hasn’t taken a penny from external investors. In March 2012, she was named the world’s youngest, self-made female billionaire by Forbes Magazine and one of TIME’s 100 Most Influential People – reaffirming that you don’t need venture capital investment in order to make your brand a behemoth. Craigslist was started in 1995 as an email newsletter by Craig Newmark, who just wanted to keep his friends updated about interesting events happening in San Francisco. Soon Craigslist became popular and Craig started including job postings and items’ lists on people’s request. By 1997, the website had become so popular that it had already hit a million page views per month. Craig Newmark incorporated this ‘side project’ in 1999 and didn’t accept external funding till 2004 when ebay bought 28 percent of shares of the company for $32 million. Craigslist is a prime example of how you can initially bootstrap your company, turn it into a success and then later on, when the company is a roaring success, raise funds on your own term. There was no way Craig Newmark could have raised $32 million and still retain 72 percent of the shares for Craigslist had he decided to raise capital in 1995. Cloudways, a managed cloud hosting platform, was founded in 2011 by Pere Hospital and Gadit Brothers. Cloudways too had humble beginnings as it was initially run by a total of 4 people only. Whatever profits they made were reinvested back into the company so that it could further expand and develop. 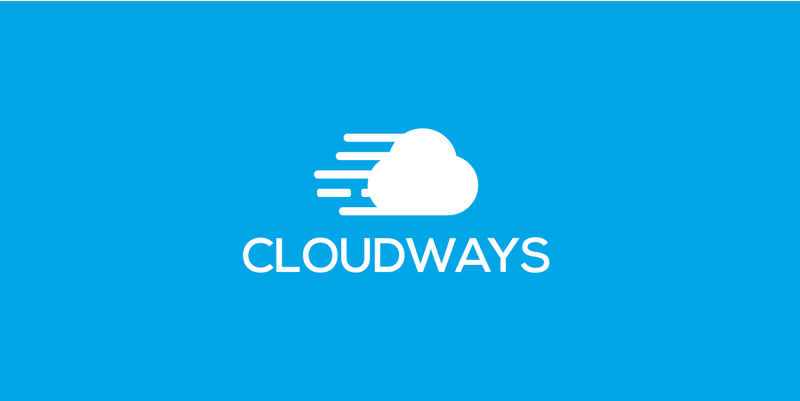 After 6 years of hard work and perseverance, Cloudways is one of the most respected brands in the managed cloud hosting industry. It now employs more than 100 people and garners over half a million monthly page views. The current valuation of Cloudways stands at $10 million, and is increasing everyday – a situation any entrepreneur would want to be in. 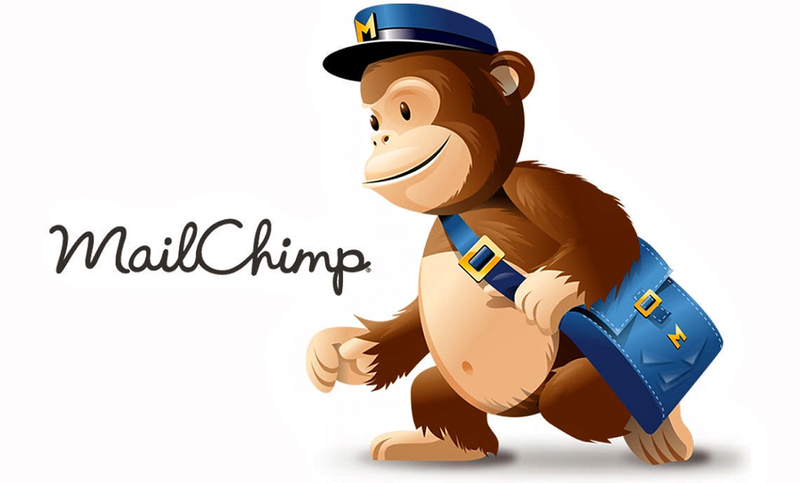 MailChimp, an email marketing software, began as a simple side project for founders Ben Chestnut and Dan Kurzius in 2001. It was not until 2007, when these 2 geniuses decided to quit their jobs and focus entirely on MailChimp. Even though they were repeatedly approached by multiple venture capitalists, the founders always turned them down, so that their sole focus remained on serving their customers, instead of pleasing their financiers. Ever since then, MailChimp has grown tremendously. It has more than 15 million customers and send more than a billion emails everyday. The current evaluation of MailChimp stands at more than $400 million – quite impressive for a company that bootstrapped its way towards success. Many people believe that success of a startup depends on the amount of money it generates at a fundraiser. The general perception is that if a startup fails to generate money via venture capitalists or fundraisers, then it is doomed. To put it frankly, that is a misconception. In fact, raising money for a startup might be easier. What’s difficult is building a profitable and sustainable business. For that not only do you need a clear vision, but you have to work hard, be perseverant and showcase intelligence at the same time. 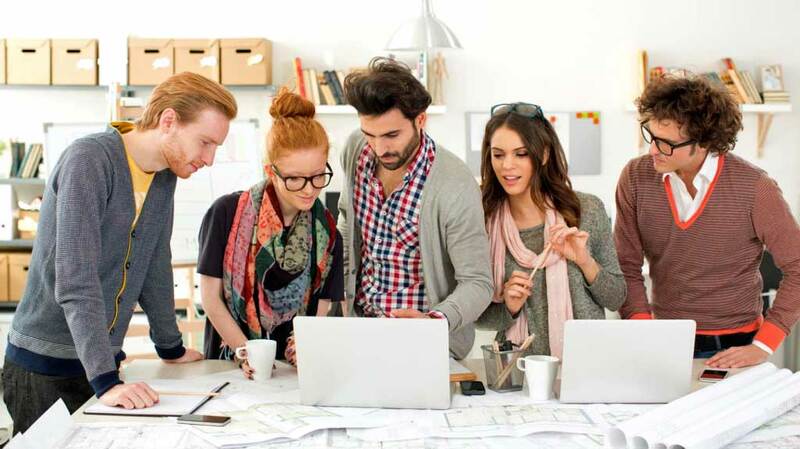 These characteristics will help you build a stronger company compared to the situation where you have access to money but not these characteristics. Fahad Javed Siddiqui is an aspiring writer with a penchant for writing about startups, tech and sports. During the day, he loves to read and write, while during the night you might find him immersed in TV shows and movies. In short, he is a geek!